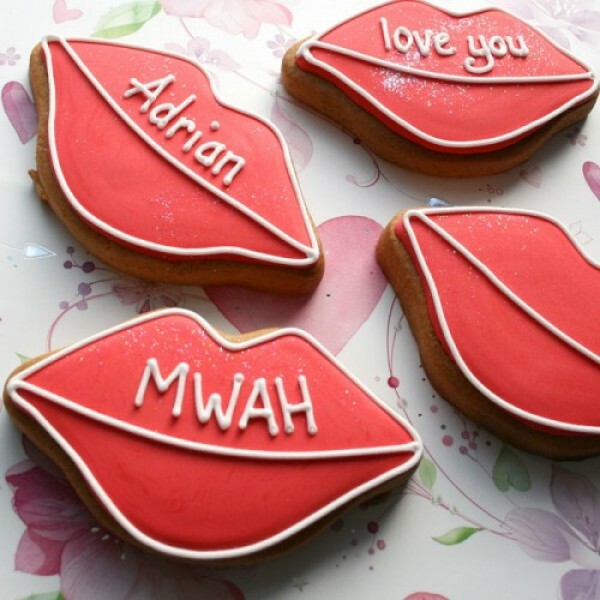 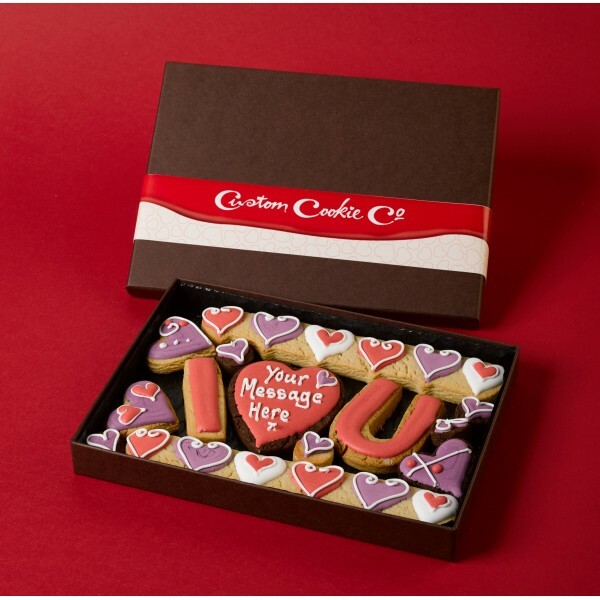 We all know the key to the heart is through the stomach, which makes our personalised love cookies the perfect way to tell someone how you feel. 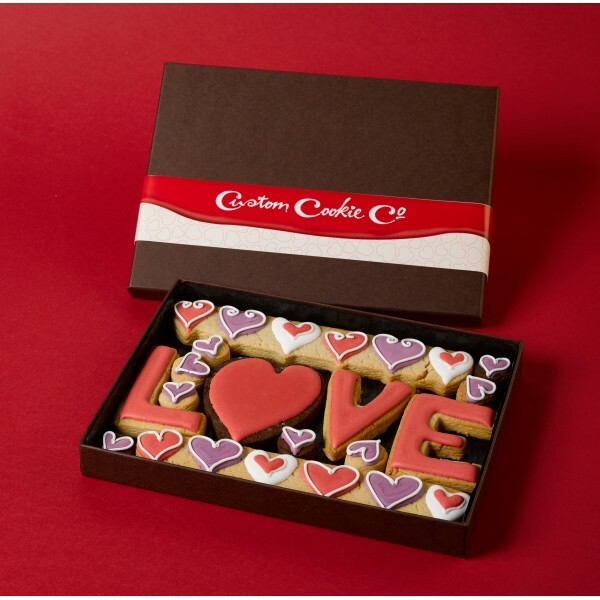 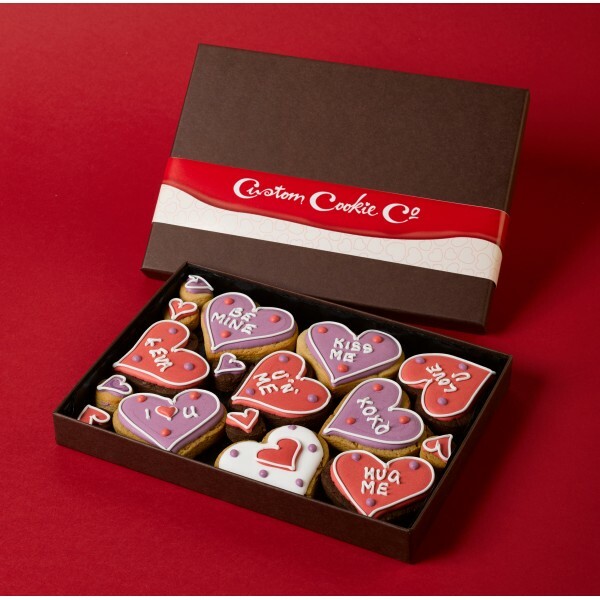 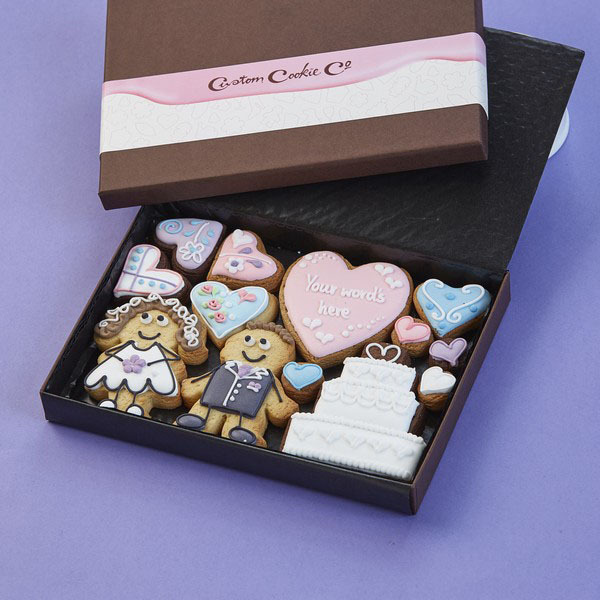 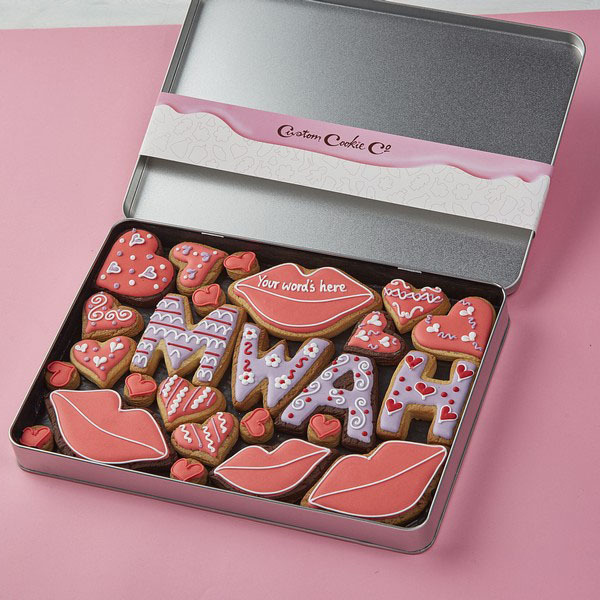 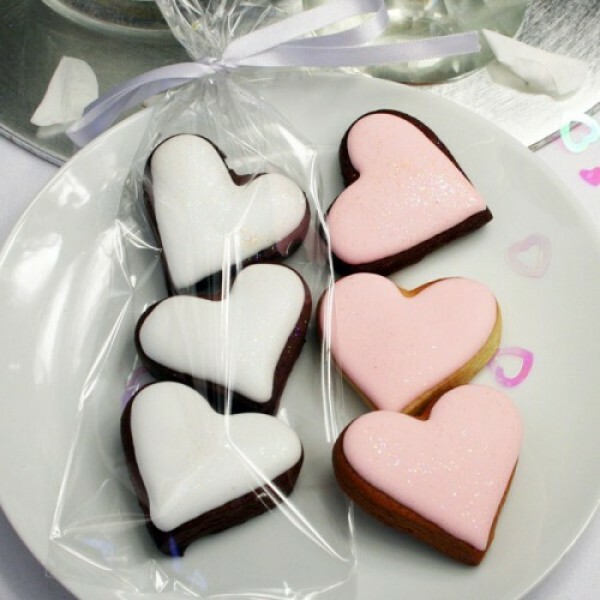 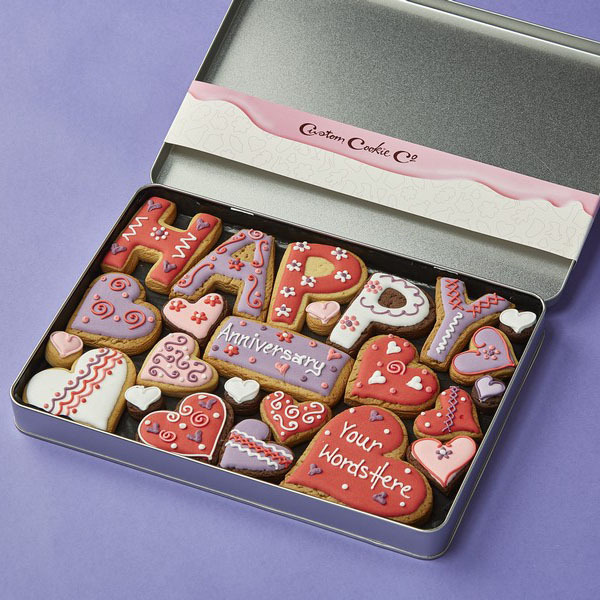 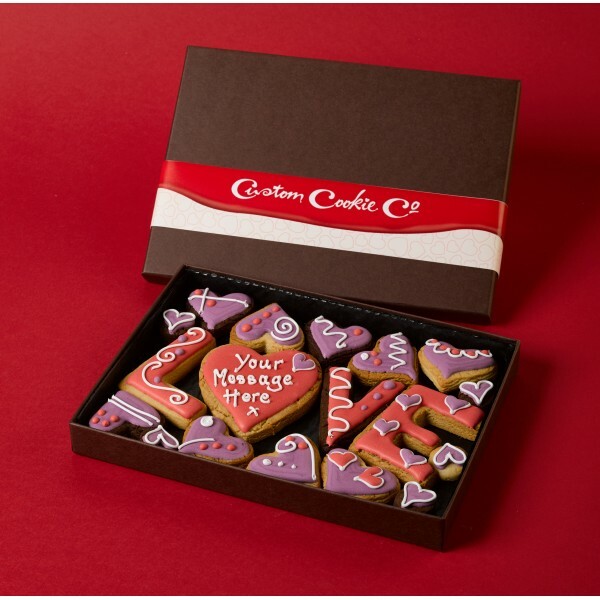 Whether it’s for Valentine’s Day, an anniversary or simply to remind that special someone how much you love them, nothing hits the sweet spot quite like our personalised love cookies. 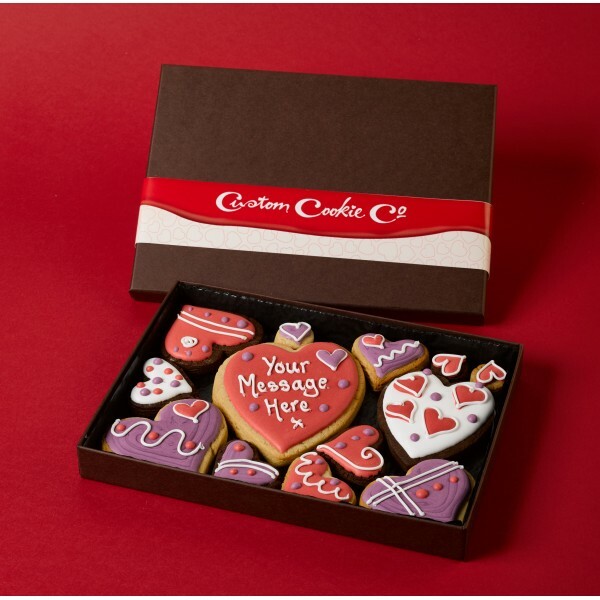 You choose your own message and design, and then you can give your sweet something sweet!